Founding Therapist and Coach is Diane Beck. Diane Beck is a CNHC, MNCH Registered Hypnotherapist. NLP Master Practitioner and NLP Coach having trained with the Performance Partnership under David Shephard, Master Trainer of NLP. Diane also trained with the creators of Havening Techniques Dr Ron Ruden and Dr Steven Ruden along side Paul McKenna in the technique and is a fully qualified Havening Techniques® Pracitioner. Having is an Amygdala Depotentiation Technique. A Reflective Repatterining Practitioner, A TFT Master Practitioner (to Voice Technology Level) and Reiki 1st. Diane is a multi-modality therapist bringing flexibility and solution focussed work to her clients in both Marylebone and in Central Manchester Health-Success Clinic. Diane Works from the Manchester clinic Wednesday to Saturday. Please read more about Diane on here page HERE. Diane Beck – Founding Therapist of Health Success. 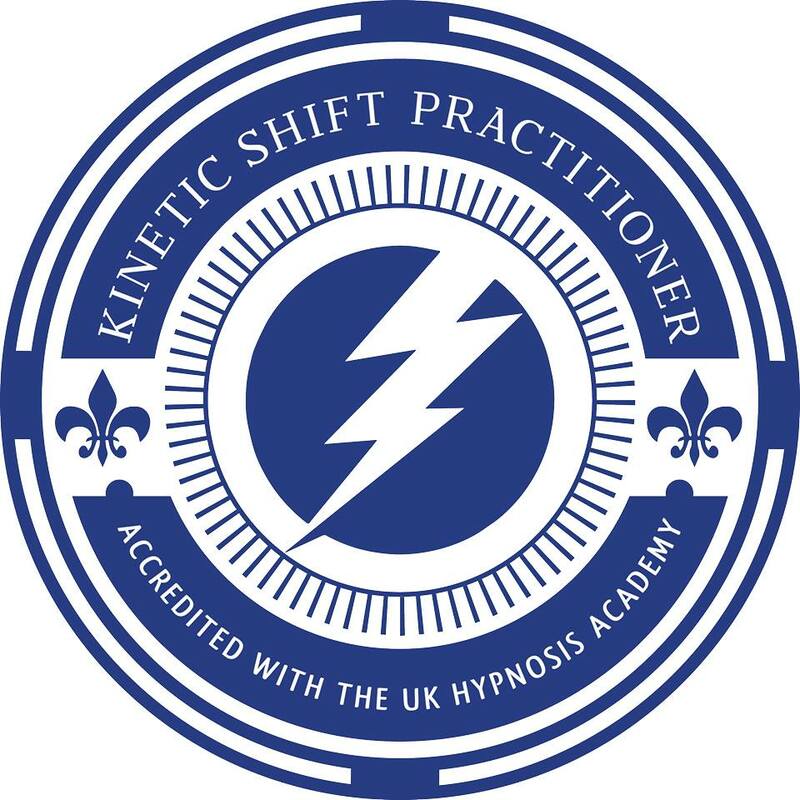 NLP Hypnotherapist and Coach. Specialises in Anxiety, Trauma and Confidence.